Henry J. Schwendiman has been in the commercial and multifamily real estate capital industry since 1984. His primary efforts have been in the origination and placement of capital in top-quality real estate investments in the form of mortgage debt, mezzanine debt, and equity. He has also developed real estate projects as an owner. His understanding and experience in all aspects of commercial and multifamily real estate gives him a unique perspective on what makes real estate a good and sound investment vehicle for all types of investors. 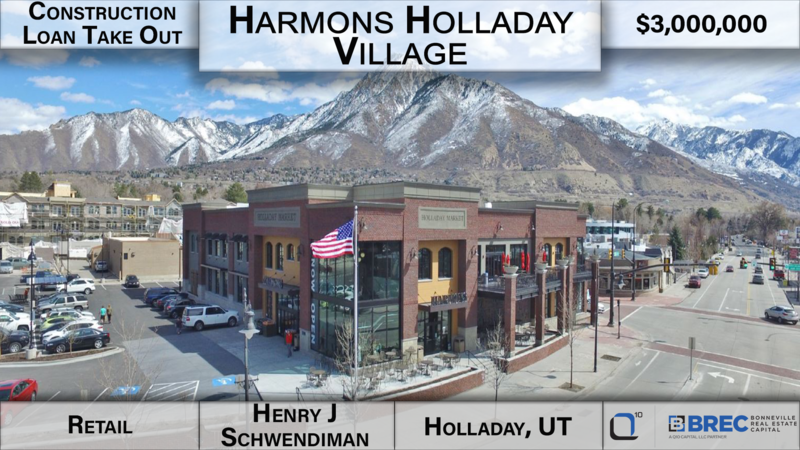 After obtaining an MBA with an emphasis in finance from Brigham Young University, Henry started his career at Richards Woodbury Mortgage Company in Salt Lake City, Utah. In 1994 Henry and two other partners purchased Q10 | Bonneville Real Estate Capital, a commercial mortgage and real estate investment company, which was founded in 1975. At the time of the purchase, Bonneville had $80 million in servicing. Since that time, the company has grown to over $3,800,000,000 in servicing today. During his career, Henry has participated in and has been a part of the origination of over $10 billion of real estate capital investments, including mortgages and equity. Details: Mid-box retail. Click to see a video of this property. 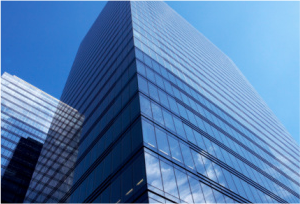 Details: Henry Schwendiman refinanced this class A office building for $10,700,000. Click here for video of the property. Details: President of Q10 BREC, Henry Schwendiman, helped the borrower refinance the permanent loan on this American Red Cross regional headquarters building in Murray, Utah, on 3.87 acres. Office/warehouse. Click here to see more of this property.